THE Machines Yvonand SA designs, develops and engineers ‘in-house’ all optical fibre handling, metal forming and laser welding lines. Components are engineered and manufactured to the highest standards, technologies and precision, resulting in unsurpassed productivity, line performance and end-product quality. Closed-loop production management and quality systems assure that highest productivity and cost-performance efficiencies as well as world class operational excellence is attained. LSL 012 OPGW for OPGW and FIST complete production lines and processes are available from optical fibre unwinding and feeding to finished tube coil drum winding (LSL OPGW). All metal-up stream processes, forming and laser welding and finished down-stream processes such as tube in-line draw-down, tube cleaning (closed loop) and haul-off (dual or mono capstan) to controlled OL / EFL (over-length or excess fibre length) are available from one single hand. Mono-layer metal forming and laser welding stands (LSL) can be incorporated in to existing production lines as well as be complemented with all metal tape up-stream handling and welded tube down-stream processes. All technologies from one single and experienced supplier. Optical fibre unwind units – rollforming, fibre insertion and jelly protection, proprietary orbital laser welding with seam tracking and eddy current check. In-line draw down and controlled excess fibre length units. Complete process and technology form one single experienced supplier. Optical fibre pay-off stations, with minimum traction, tension controlled and smooth fibre deviation units. THE own or customer bespoke units. Fibre jelly feeding unit with controlled dosing and feeding available. In-house manufactured precision roll-forming tools engineered with finite element analysis simulations to impart minimal stress and strain, avoid surface damage and provide process stability. High quality and use of materials assure longevity of the tools. Quick-change carrier systems benefit in low set-up times and operational excellence. High quality laser welding with proprietary orbital seam tracking system. Laser power source and beam quality adapted and configured to best suite the application. THE automated in-line laser re-weld unit available to assure product integrity for extreme length cables (e.g. submarine cable) during stop/re-start operations. In-line monitor and measurement of all geometric parameters with fully integrated in-line continues non-destructive weld seam and tube quality control systems with exclusive ICO and ECC (Internal Crack Observer) eddy current measure. 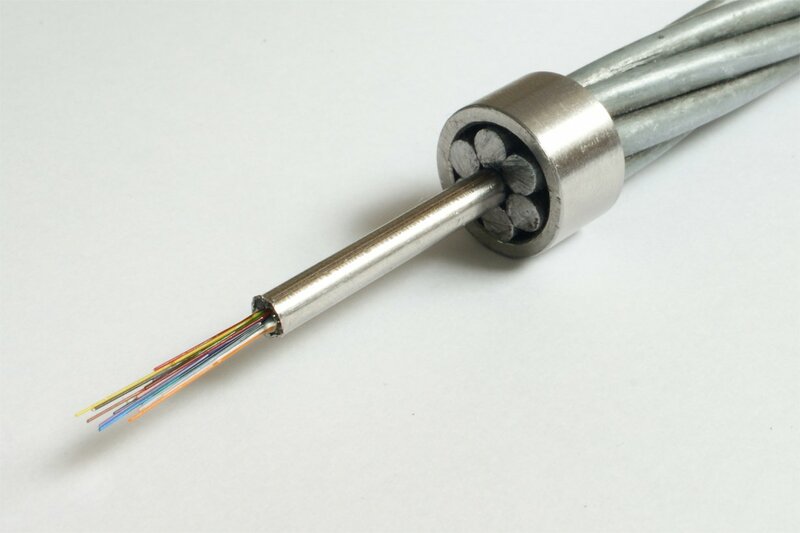 Down-stream processes are finely controlled to ensure optical fibres are not damaged during forming wand welding and subsequent excess fibre length OL/EFL, where needed, is finely controlled and measured with the drawn-stations and SSL (obverlength) units. Finished products can be additional tested with bespoke off-line OL/EFL testing unit. Finished tube is wound on to drums on self-traversing THE's BAT drum coiler, assuring smooth and even tube coiling. Tube tensions and even layering are finely controlled. Centralized line control systems, with recipe management to assure process stability and operational excellent. 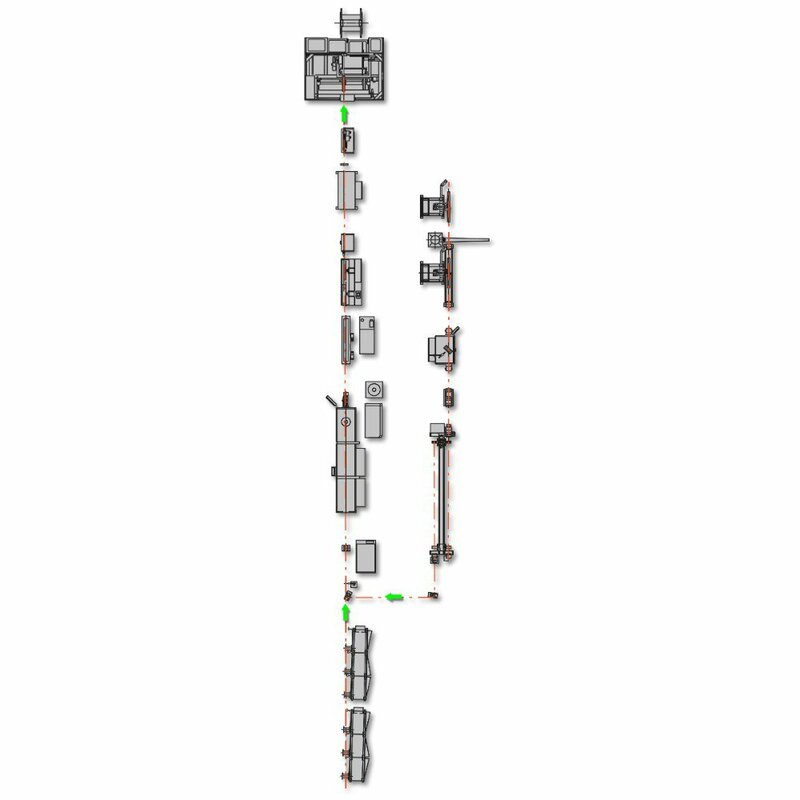 Line controls have data logging capabilities for track and trace requirements of key required process parameters and quality checks as well as prepared for customer industry 4.0 requirements. User friendly HMI and line management systems. 3 experienced in Cu, Ni, Cr/Ni, Cr/Ni/Mo, composite tapes etc. Notice: The values presented in the above table are examples and are not to be interpreted as product specification.